Wade Landry's Gumbo Dinner Show is no longer playing in Branson. 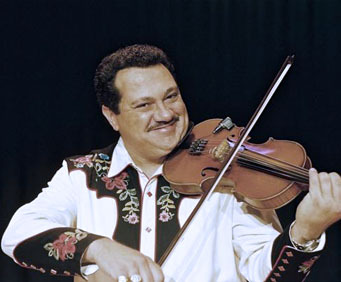 The fiddle musician extraordinaire, Wade Benson Landry is bringing his renown string instrumental talents to the God and Country Theater with Wade Benson Landry's Swingin' Cajun Style. Having played alongside famous artists such as George Jones, Tammy Wynette, and Jimmy C&period; Wilson, he has the skills and experience to ensure an amazing performance that will be enjoyed by the whole family. 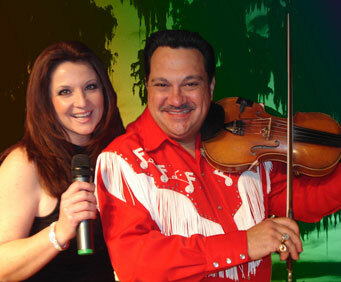 Native to Abbeville, LA, Landry brought his Cajun influences and fiddle expertise to Branson stages 9 years ago. Joining him onstage is his wife, Teresa, and his band that's comprised of three other musicians, Adam Guidry, Russ Wever, and Dave Owens. The group has traveled the country together playing for special events and fundraisers, but typically resides in Branson now to play their morning show. Landry's current show is the culmination of his drive to provide fun, family oriented entertainment and his desire to provide audience members with authentic, Cajun toe-tapping music. 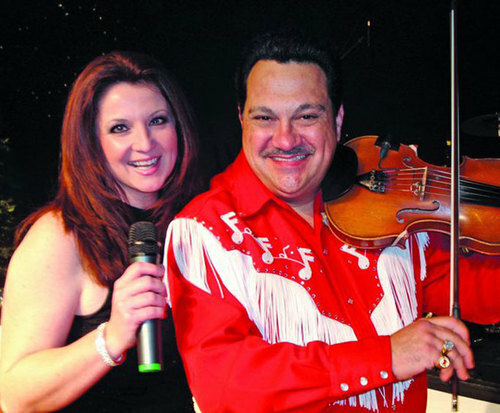 He keeps variety throughout the performance by incorporating his unique style of playing country, western swing, gospel music, children's songs and even branches out to comedic acts as well. If you love music and long to hear traditional favorites jazzed up with an incredible Cajun flair, then don't miss Wade Landry's Swingin Cajun Style. "I know it is good." "Inexpensive but quite a show." Inexpensive but quite a show. Wade can really fiddle and his cajun humor is great!! !